Welcome! I’m Elizabeth Gross. My friends (that’s YOU) call me Beth. 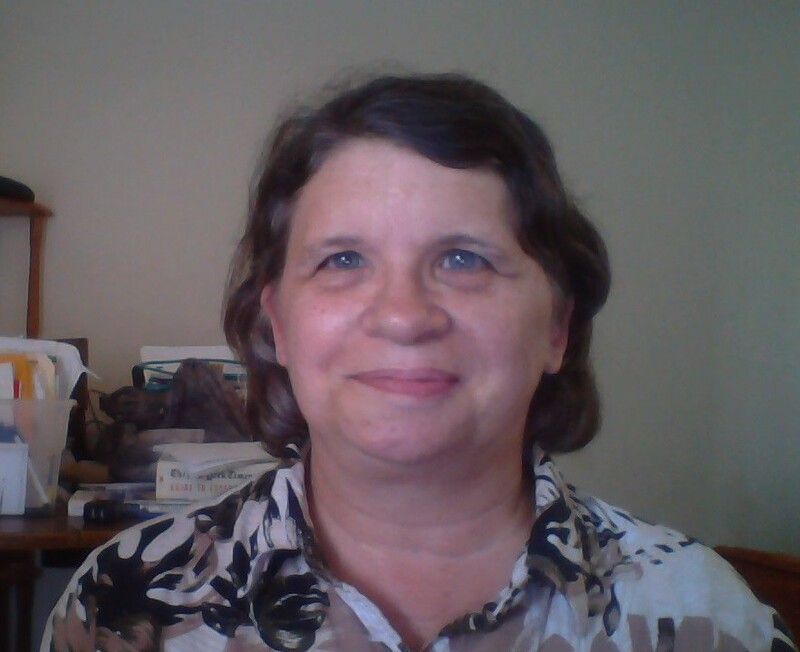 EJG Research is my home-based freelance writing business. Start here to find out how it got started. Please click around the site to see what I can do for you and your business. For more information you can contact me here. My Hiring Page is where you can hire me to write for you. My blog, “Word Love” will show my writing style as well as my love of research. I’m also a van dwelling nomad, and I work on the road. If you need to contact me, please use this email: elsbethwriter@gmail.com.